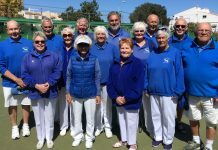 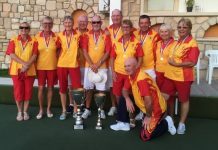 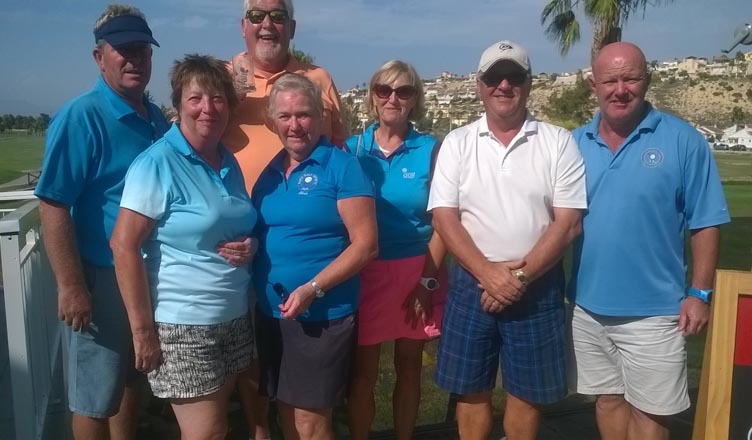 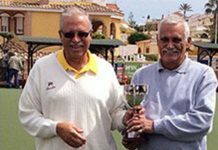 Another exciting end to the season with La Marina TS playing Quesada SH in the South Alicante 4 Wood Pairs League. 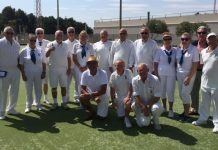 Who was going to come second to Quesada DS or could La Marina win the League if the results went their way? 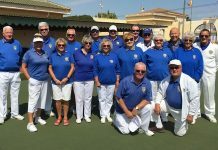 We tried very hard with Dave Taylor and Dave Hadaway winning 24 -12 away which gave us the overall score in the end but the two from Quesada SH had a good game to beat us 19-17at our place. 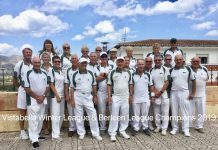 Anyway well done the Men’s Pairs in the guise of the two I mentioned plus Tom Spencer and Peter Parsons in finishing second. 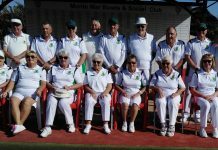 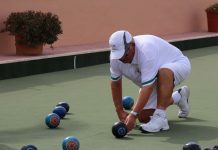 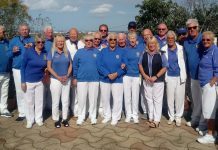 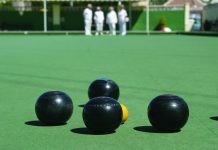 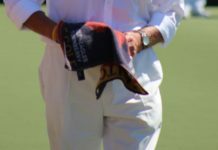 If you are reading this for the first time and are interested in playing bowls then get in touch with us by phoning Captain, Steve Hindle on 966184360. 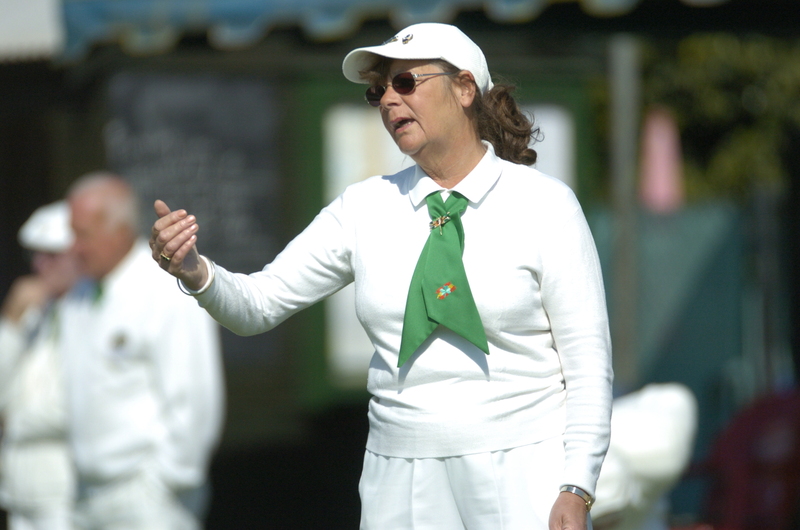 A really friendly Club and coaching can be easily supplied.